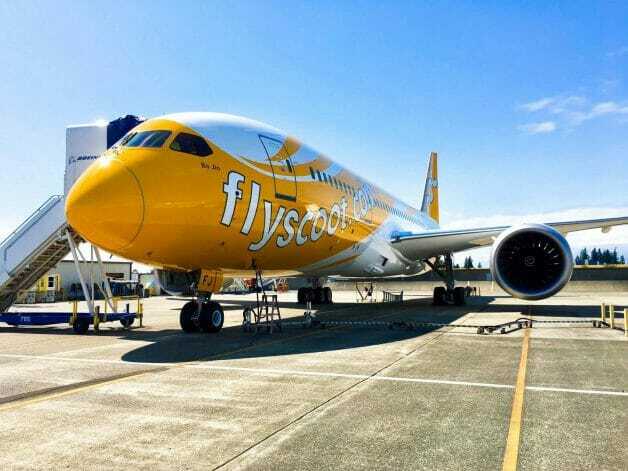 If visiting multiple cities in the same country is your kind of thing, you won’t want to miss out on this new sale from Scoot. 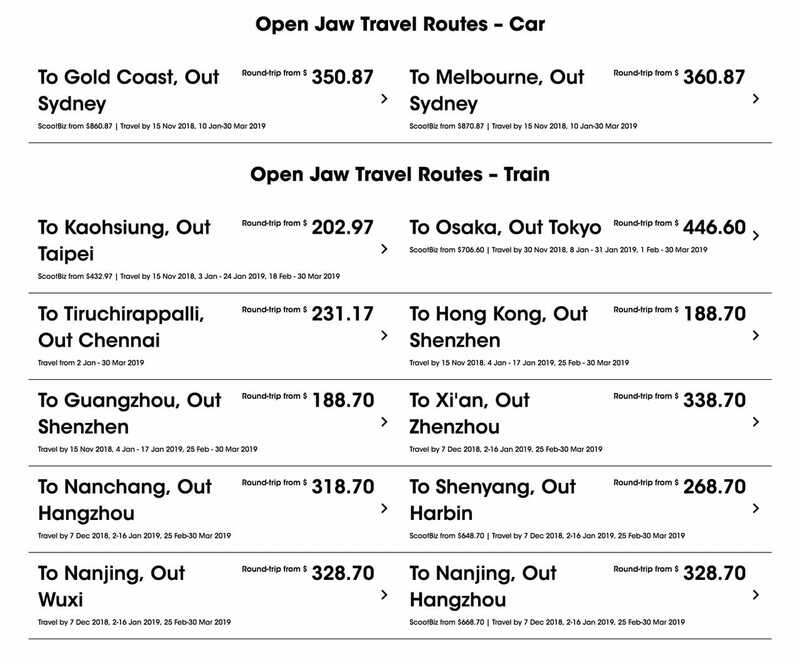 With prices from $188.70, Scoot Singapore’s latest Open Jaw Travel Sale flies you to one city and out from another! An Open Jaw vacay means you fly into one city 🛬 and out of another🛫, letting you discover all the hidden gems in between! ✨And who better than the Widest Jaw on the Internet to show us that it's simply magical 🤩 🚨 Take off on an incredible trip of your own with our Open Jaw Travel Sale! 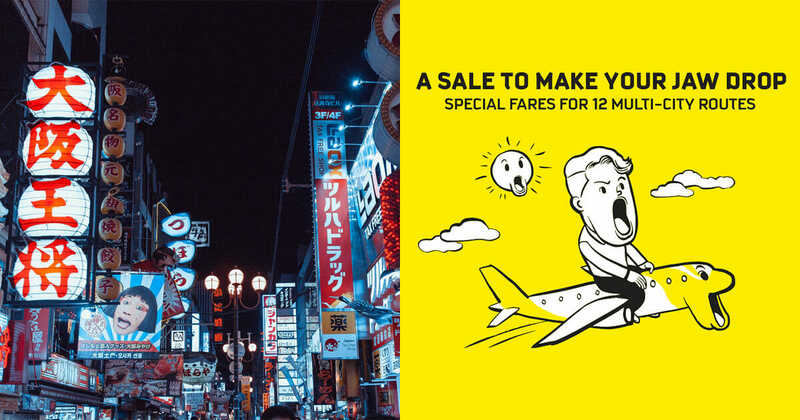 12 multi-city routes from just $188.70 (All-in Round trip fare) 👉 http://bit.ly/2zLDwMu🕥 Sale ends 28 Oct 2018, so hurry and book now! 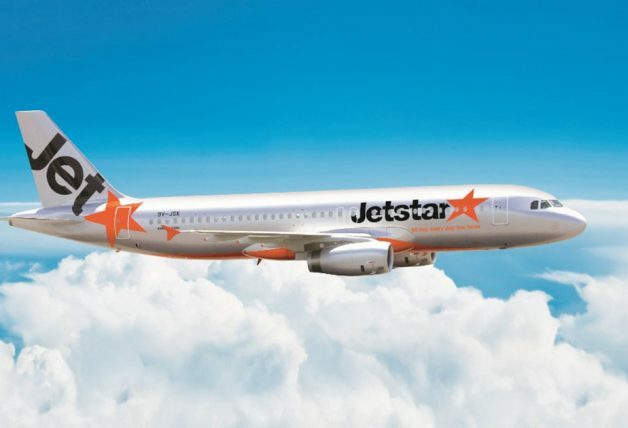 Choose from destinations in Australia, Taiwan, Japan and China. 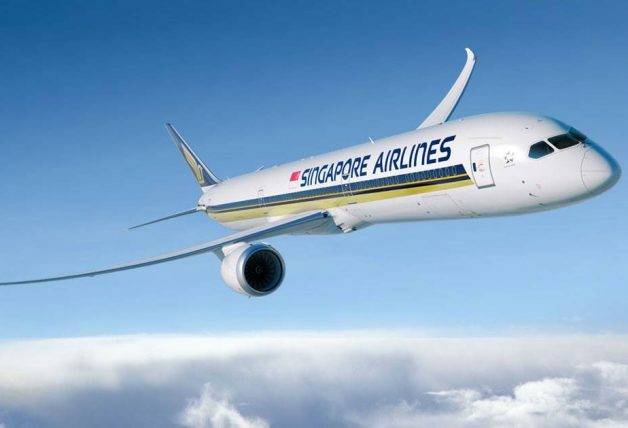 For example, an all-in round trip to Osaka and back to Singapore from Tokyo starts from $446.60. See below for full list of 12 cities available in the sale. 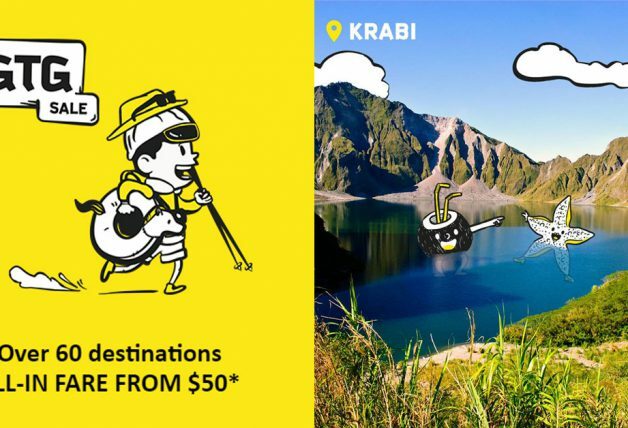 Prices listed are all-in return fares inclusive of air ticket and associated taxes. 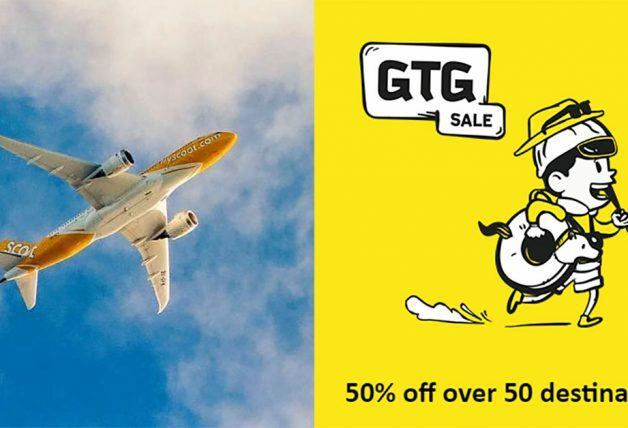 Can’t find a destination of your choice from this sale? 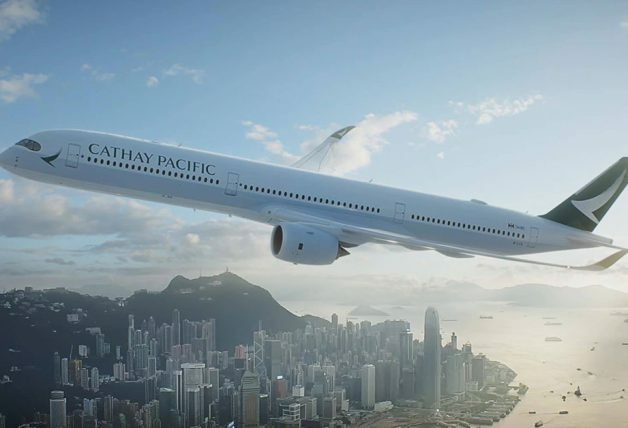 Take a look at Cathay Pacific’s flight offers with OCBC cards that will end on 29 October.